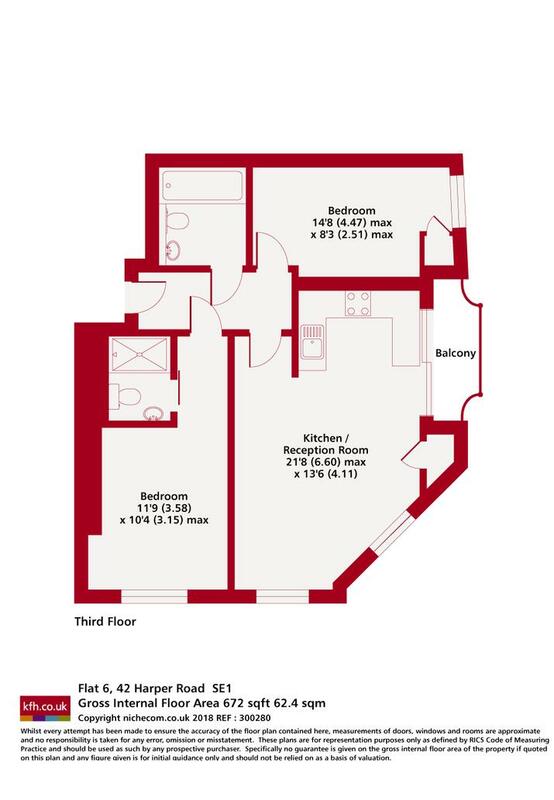 Available on Help to Buy, this well designed third floor apartment new close to zone 1 tubes, local parks and just 2km from Borough Market with two bedrooms and two bathrooms. 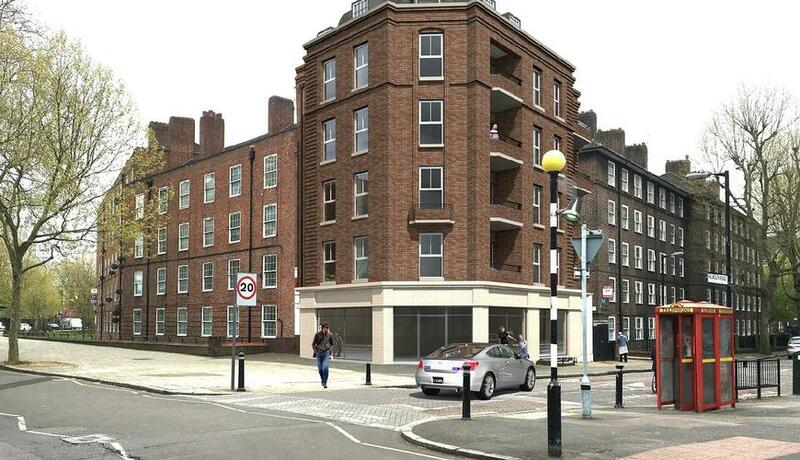 A superb new scheme of high quality apartments by a bespoke local developer. This unique scheme combining the character of surrounding building and all advantages of a brand new contemporary design, finished to a high standard. Set in a convenient location on the Borough / Elephant & Castle border and just a 7 minute walk to both Zone 1 stations.With a mix of two bedroom homes and additional Penthouse with great views of London landmarks like The Shard, St Paul's and the London Eye, early views are a must.Help to Buy is also available so call now for more details and to arrange a viewing. Discover what it's really like to live in Elephant and Castle with information including local amenities, architecture, outdoor space, transport and local schools.